Tukai Exotics was born in 1998. It’s been more than ten eventful years of a blooming and fruitful journey. Tukai is the name of the reigning deity of our ancestral village near Pune. 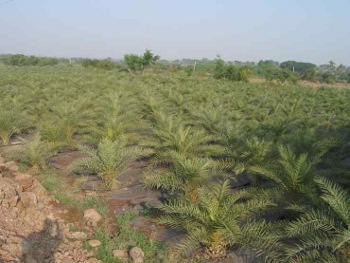 We began with production of plants at our five acre farm at Loni Kalbhor near Pune. 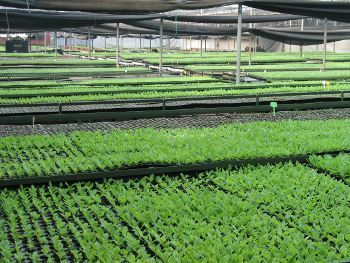 The latest techniques in plant propagation, culture and care were implemented with good success. 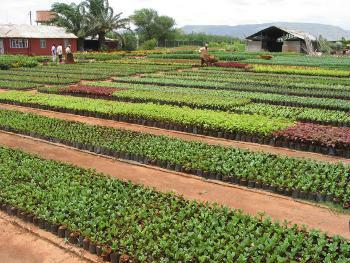 Tukai plants were widely accepted and the operations grew. Today, Tukai Exotics has operations in five different locations spread over an area of seventy acres. Tukai Exotics has many firsts to its credit. Our strong points have been innovation, consistency, quality and affordability. These have never let us down. 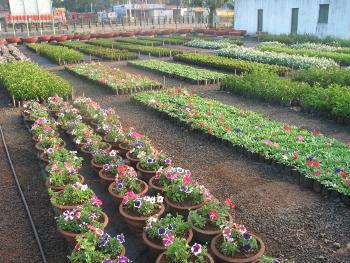 Tukai Exotics is a one stop plant wholesale Nursery for your plant needs. 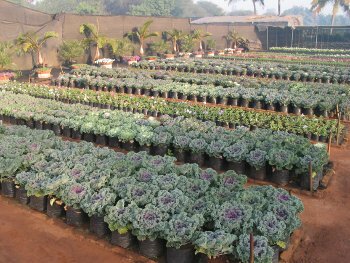 We cater to the bulk requirements of other nurseries, retail garden shops, landscape architects, hotels, resorts and corporate clients. We are actual producers. This gives a very good control over quality. 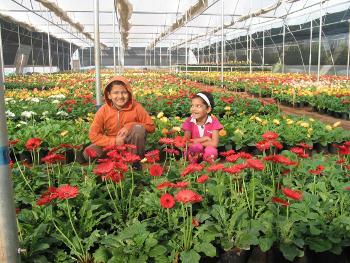 Our plants are grown on our farms. They are well set, established and acclimatized. They are sure to perform well. As mentioned earlier Tukai Exotics is purely wholesale. You can get in touch with us at the address given below. In case you have any retail inquiries please contact us at The Enchanted Gardens.